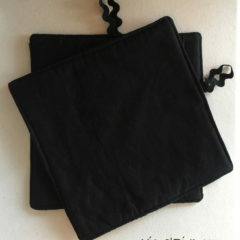 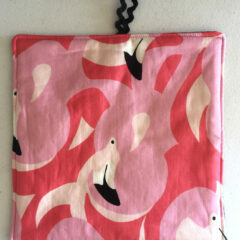 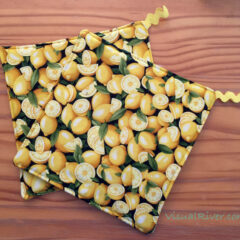 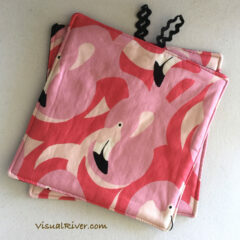 Four Pink Realtree luncheon napkins. 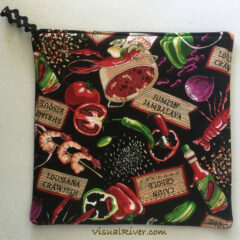 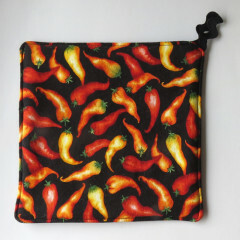 Perfect for your next luncheon, or treat yourself and use everyday. 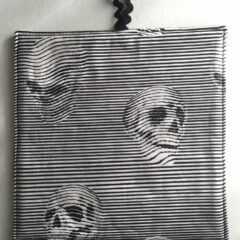 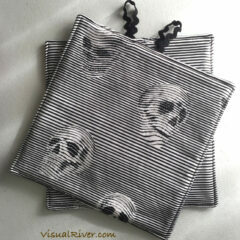 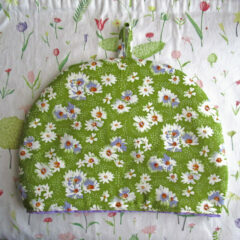 Two Skull cotton pot holders. 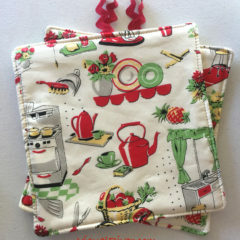 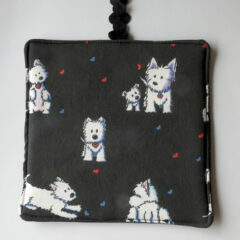 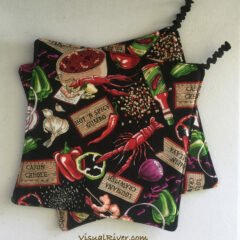 Two Westie pot holders for your kitchen. 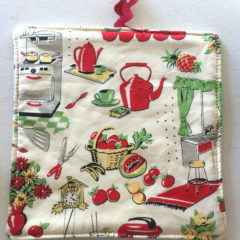 Cook with your favorite dog.